We are happy to announce the final release of opam 2.0.0. 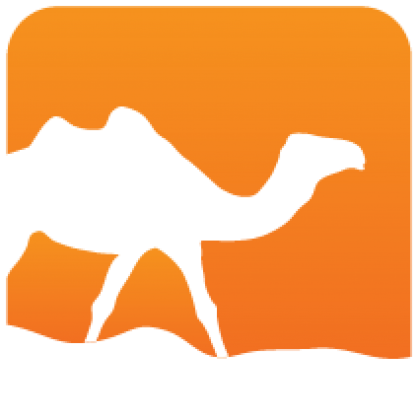 A few weeks ago, we released a last release candidate to be later promoted to 2.0.0, synchronised with the opam package repository upgrade. You are encouraged to update as soon as you see fit, to continue to get package updates: opam 2.0.0 supports the older formats, and 1.2.2 will no longer get regular updates. See the Upgrade Guide for details about the new features and changes. 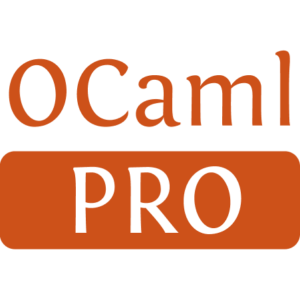 The website opam.ocaml.org has been updated, with the full 2.0.0 documentation pages. You can still find the documentation for the previous versions in the corresponding menu. For custom repositories, the advice remains the same. Generated from opam-2-0-0.mdusing opam2web, courtesy of OCamlPro. Commercial support.